Three of the UK's biggest supermarkets have announced that they are cutting the cost of a litre of petrol and diesel by up to 2p per litre from tomorrow. 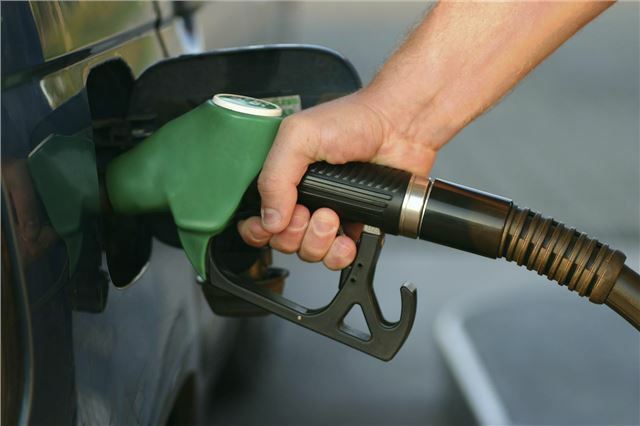 Sainsbury's, Asda and Tesco have all said that they are cutting fuel prices from Thursday 7 November. Asda was first on today to announce a cut of 2p per litre on petrol and diesel, swiftly followed Sainsbury's and Tesco who said it would be cutting prices by "up to 2p per litre"
That means - according to Asda - that its customers will pay no more than 131.7p per litre for petrol and 137.7p per litre for diesel. Just hope that the big petrol/dsel retailers follow suit, you would have to pay me to put Morrissons diesel in my car. I lose too much mpg and power to make economic sense.